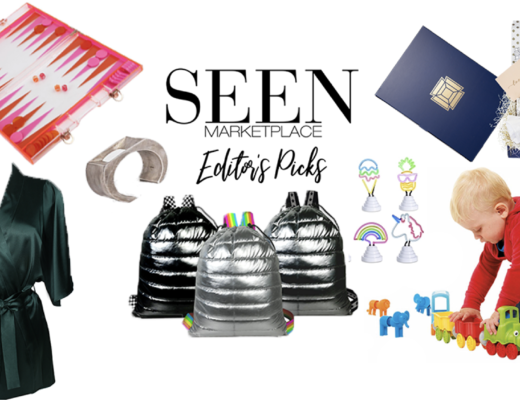 Shop February 2019 SEEN Marketplace picks to treat your loved ones to something special this month. 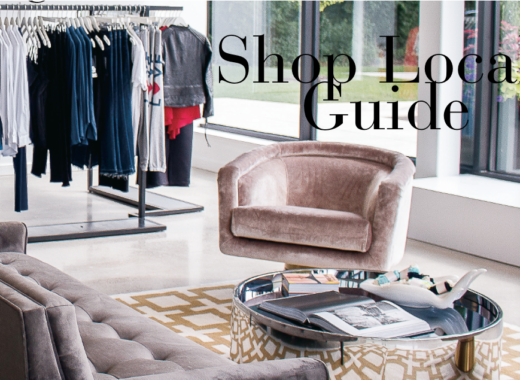 This month’s issue is all about L-O-V-E. 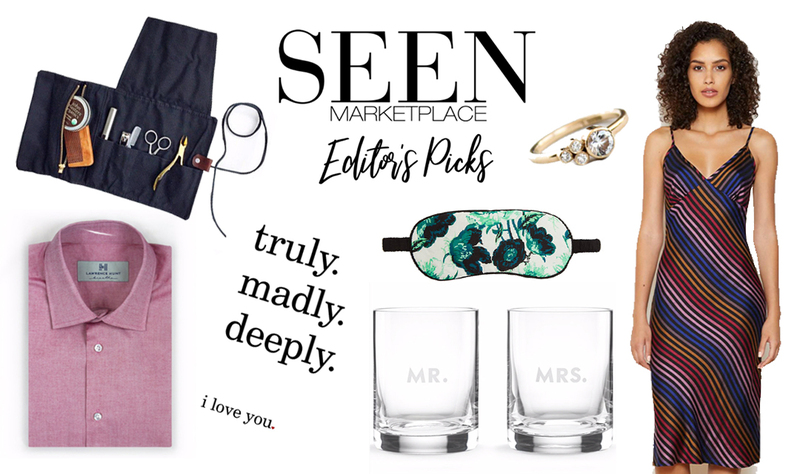 Naturally, our product highlights focus on special items that celebrate love or can be gifted to those celebrating love (whether for Valentine’s Day, wedding gifts or even treating your best friends). 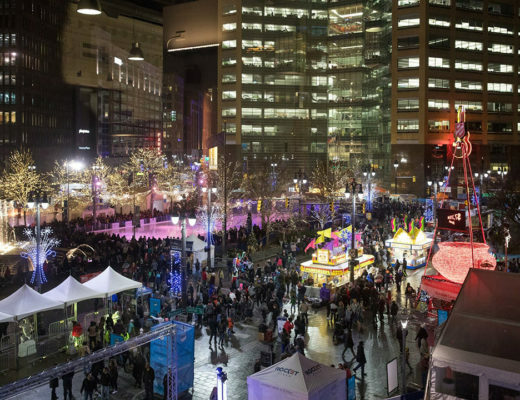 There’s so many wonderful ways to celebrate love. 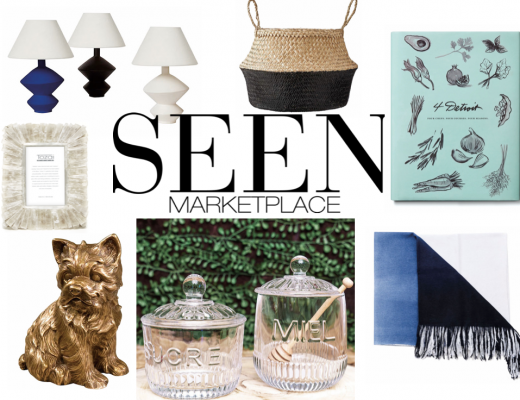 Treat your loved ones this month to something special from our SEEN Marketplace. This Truly, Madly, Deeply, I Love You 5-by-7 print is perfect to gift newlyweds, your sweetie or to frame for your house. $10, Small Moments, 718 Ethan Drive, Westland. 734-516-6971. The Riley slip dress is great for layering or pre-bedtime lounging. Wear day or night. $174, Supernatural Lingerie, 303 E. Maple, Birmingham. 248-792-7433. Tune out the world and tune into your most intimate dreams in this papavere cotton eye mask from Yolke’s Belladonna collection. $29, Supernatural Lingerie, 303 E. Maple, Birmingham. 248-792-7433. This Kate Spade darling glass set is sure to be treasured for years to come. 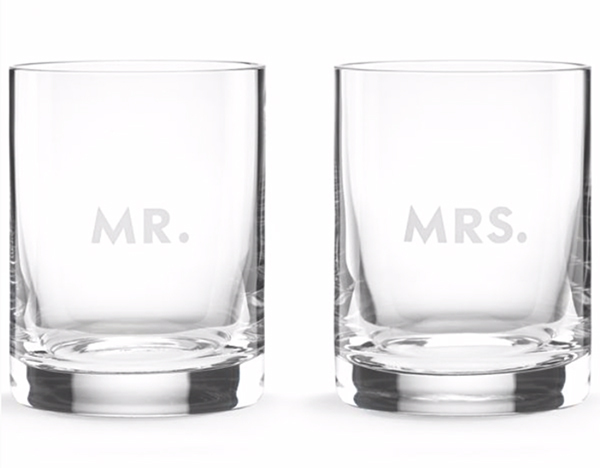 The Darling Point Collection features engravings with the words “Mr.” and “Mrs.” $50, Found Objects. 168 S. Old Woodward Ave., Birmingham. 248-220-4999. You can’t go wrong with roses any day of the year. 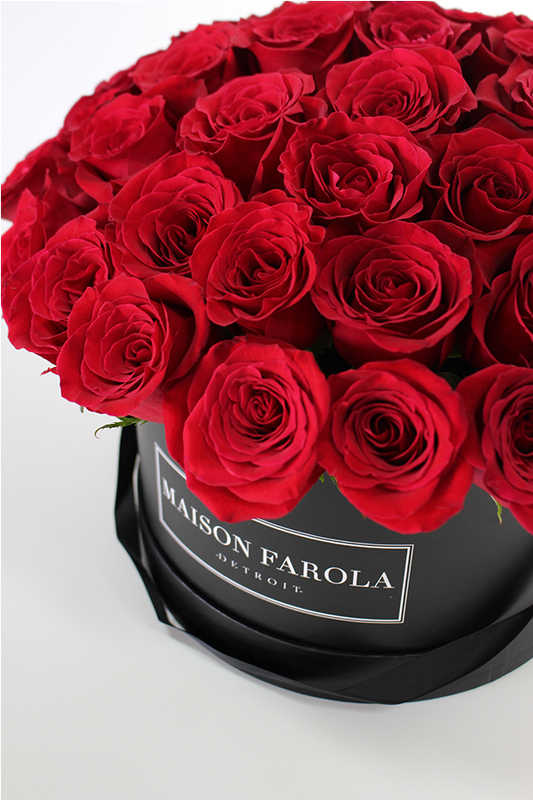 Send your loved one two dozen Maison Farola red roses in a black hat box, $90, Maison Farola. 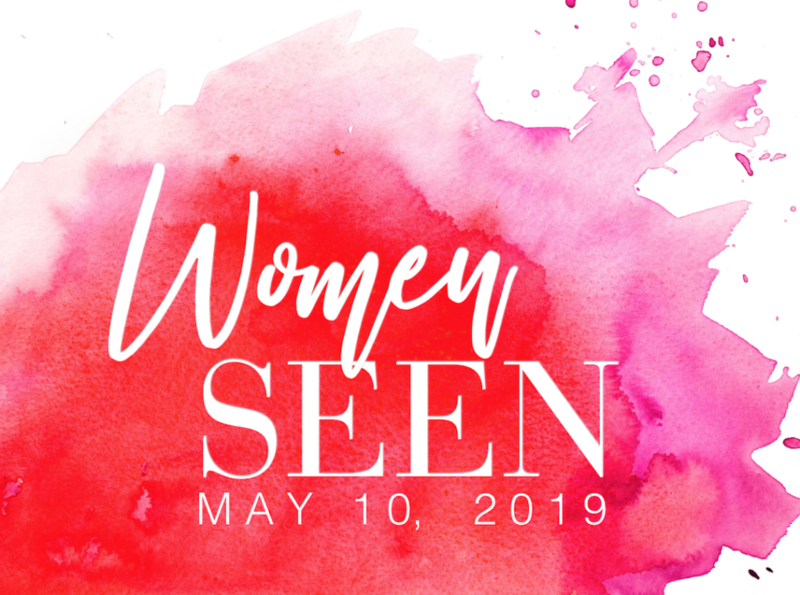 SEEN readers can enjoy 10 percent off using the promo code SeenVday. 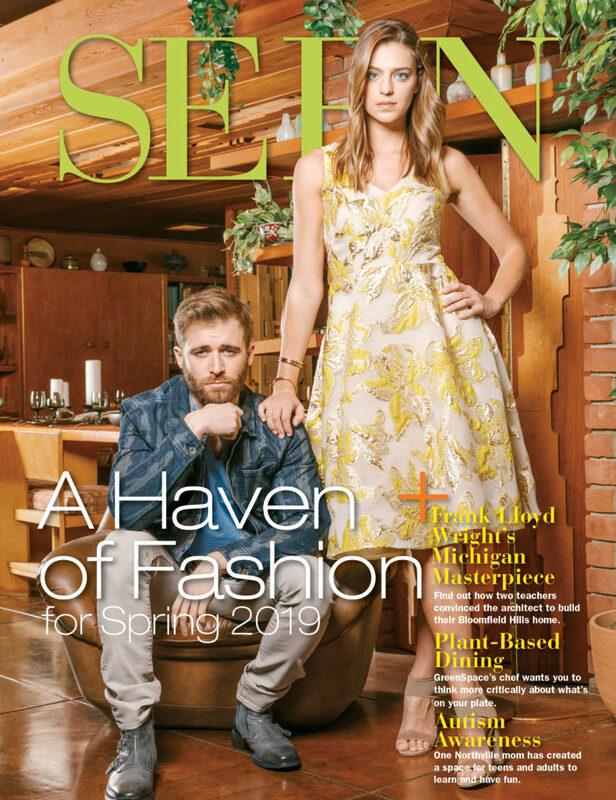 Offer valid through Feb. 7, 2019. A classic asymmetric beauty, the Mountain Side Provincial Ring by Elaine B. is named for its profile, with diamonds that gradually step down the side of the ring. The focal stone is a 5 mm, 0.5 carat sparklingly clear white sapphire, with three 2 mm diamonds on the side. 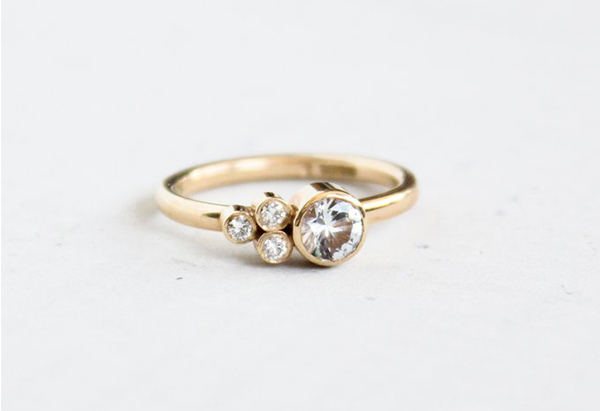 The $1,000 ring is made with 14-karat recycled gold and is customizable from Elaine B. 434-227-7628. 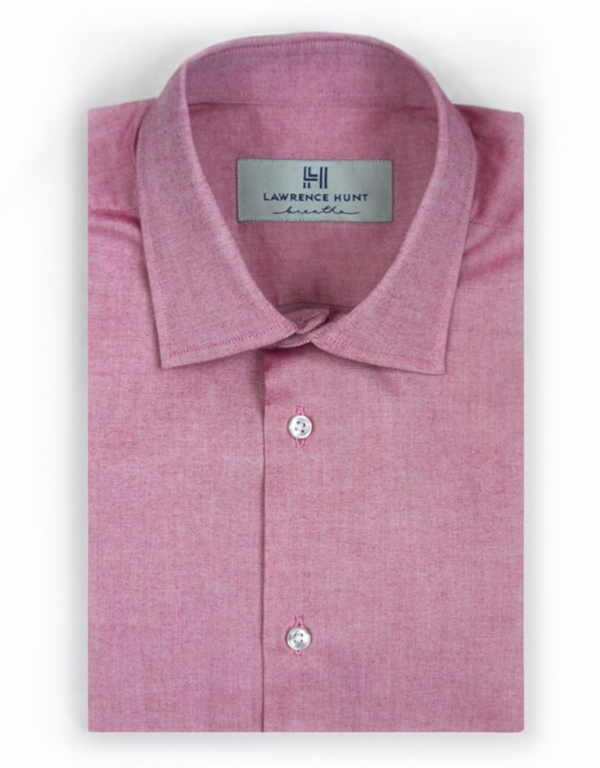 Give him this button-down Lawrence Hunt Grove dress shirt designed in Detroit. The 100 percent Egyptian cotton shirt is great for business attire, weddings or cocktails after work. $78, Lawrence Hunt, 801 W. 11 Mile Road, Royal Oak. 248-397-5196. The Weekender Jewelry Case is the ultimate accessory for a weekend getaway. 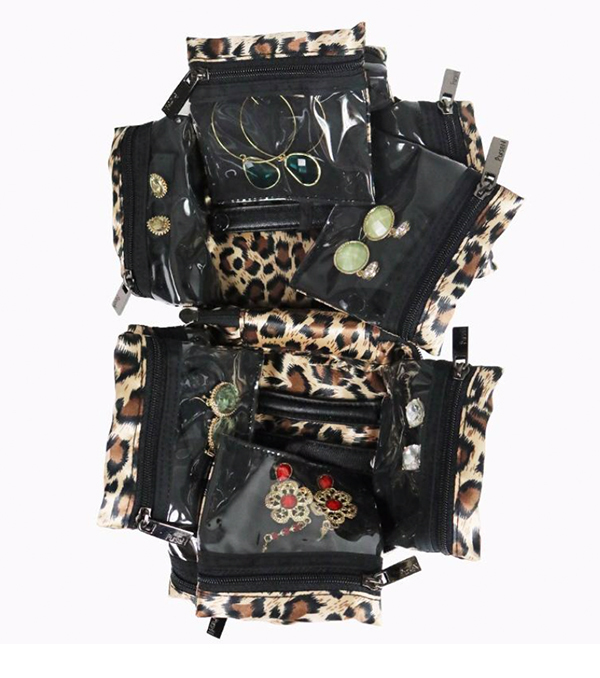 The expanding case with 10 compartments and four removable pouches keeps jewelry from getting tangled at home and on-the-go. $36, Guys N Gals, 6353 Orchard Lake Road, West Bloomfield. 248-851-1260. 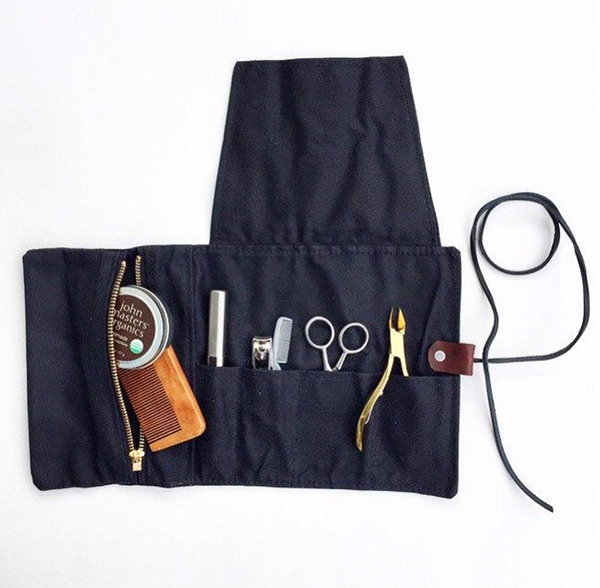 Made to hold the necessities for travel or camping, the Tending Grooming Roll features four slot pockets and one zippered pouch. $65, Good Neighbor, 1435 Farmer St., Detroit. 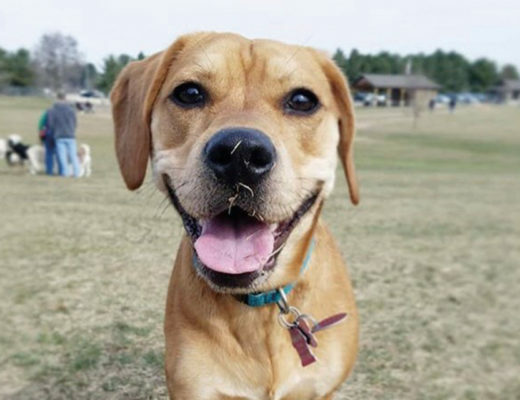 734-735-8147.